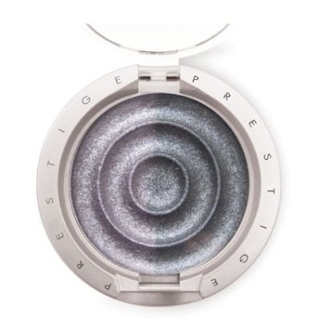 Prestige Eyeshadow Duo. Two beautifully pigmented colors in shimmer and matte shades. 0.08oz. Comes in colors: Green Tea; Tartan; Passionfruit; Morada; Angel Eyes (Matte); Stormy: Sugar Daddy.